Perfect for off-grid living, farms, holiday houses and longer term camping. 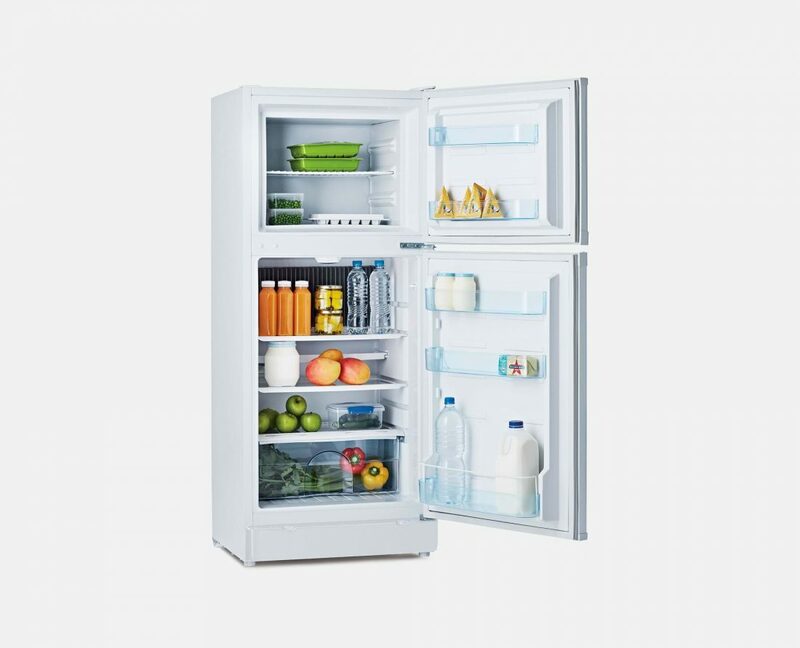 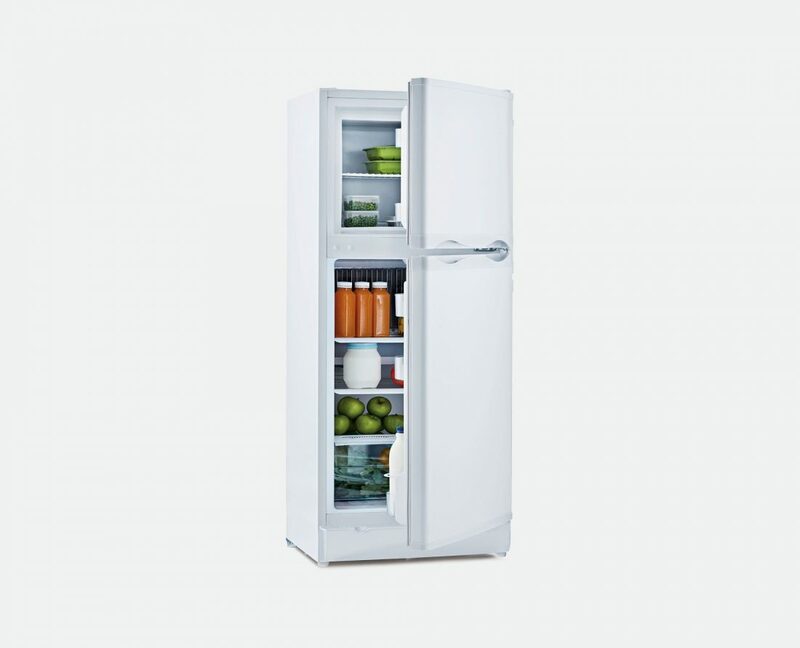 Our XCD fridges are specially designed with an efficient absorption cooling system. 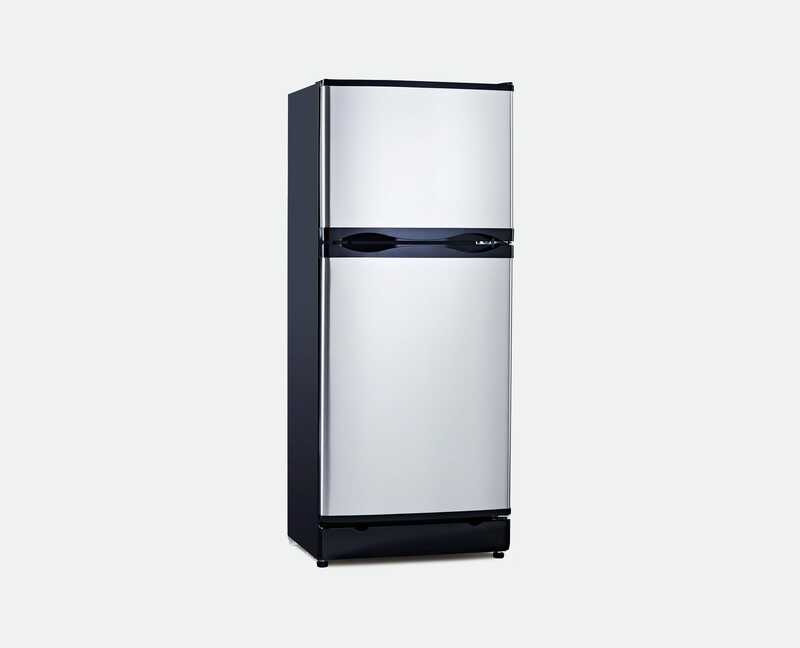 These LPG fridges provide an excellent solution to your off-grid or remote refrigeration needs and will run for up to 3 months on a 45kg gas bottle. 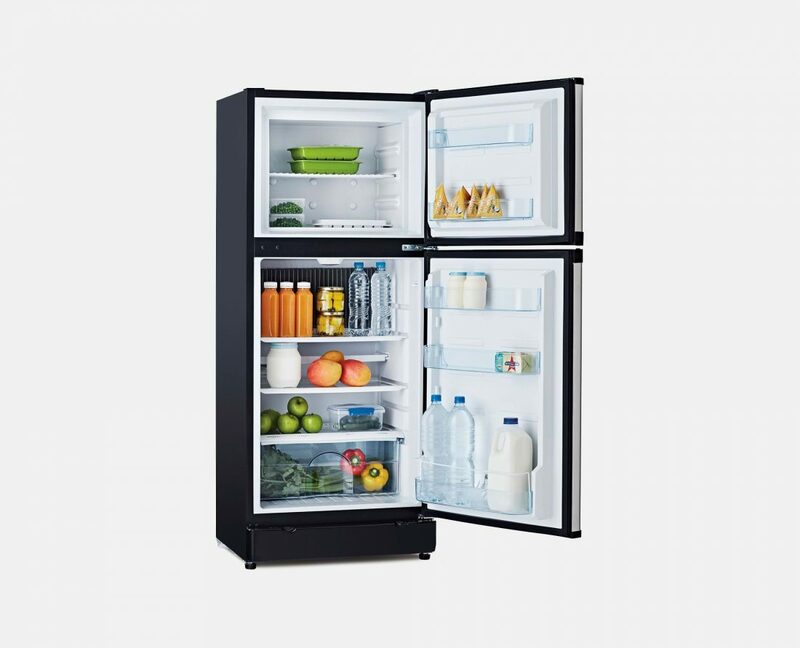 All XCD models have powder-coated finished sides, which gives you the option of built in or freestanding use. 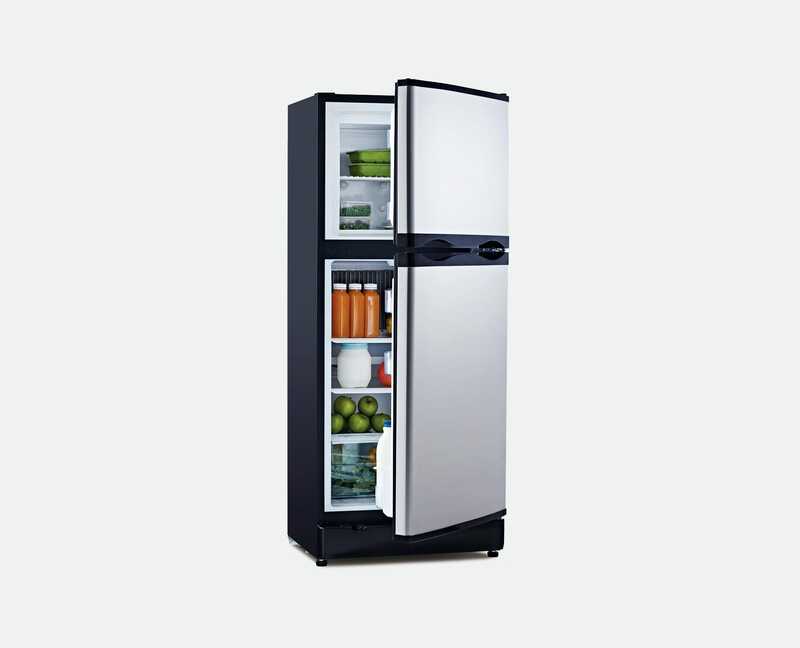 You’ll be pleasantly surprised by the whisper quite operation and low operating costs.